I want to know about the quality of hostingsource.com dedicated web hosting services. 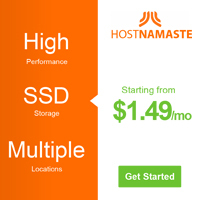 Try to contact Hostnamaste.com cos I know this web host is reliable. 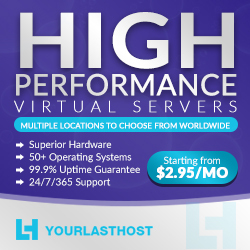 They offer high end dedicated servers at nice rates. - tech support is always (24/7) ready to help.